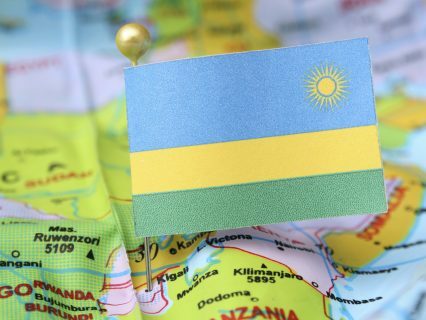 The Rwandan government has announced that it will use RF1.7tn for the fiscal year 2014/15 and that the theme of the budget is ‘Infrastructure development to accelerate export growth’. During a 2014/15 budget presentation to a joint session of parliamentarians and senators, Claver Gatete, minister of finance and economic planning, said that infrastructure will be one of the priorities for the government in the coming financial year. Among the infrastructure projects that will be financed are roads and hydro-energy plants. Other priority areas under the Second Economic Development and Poverty Reduction Strategy (EDPRS2) to be funded in the 2014/15 budget include agriculture, exports promotion, urbanisation and rural settlement.